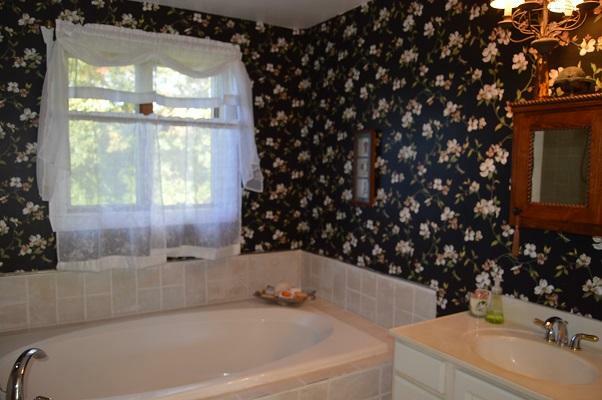 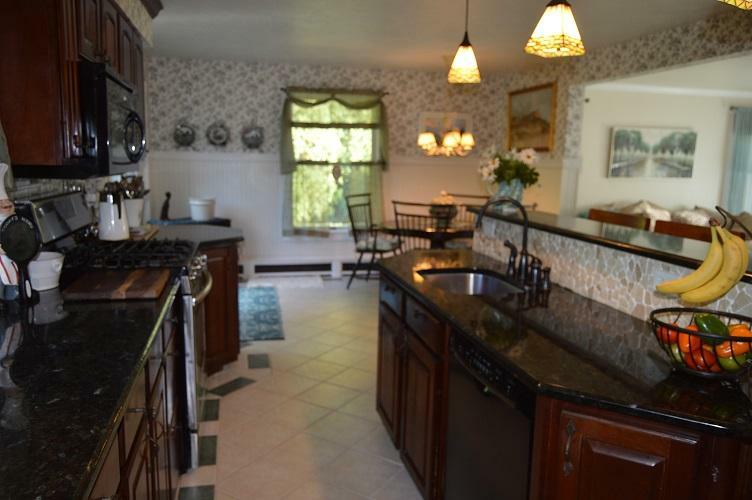 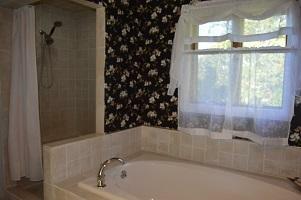 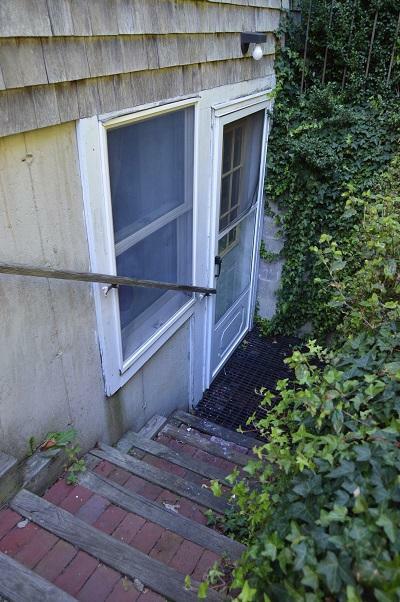 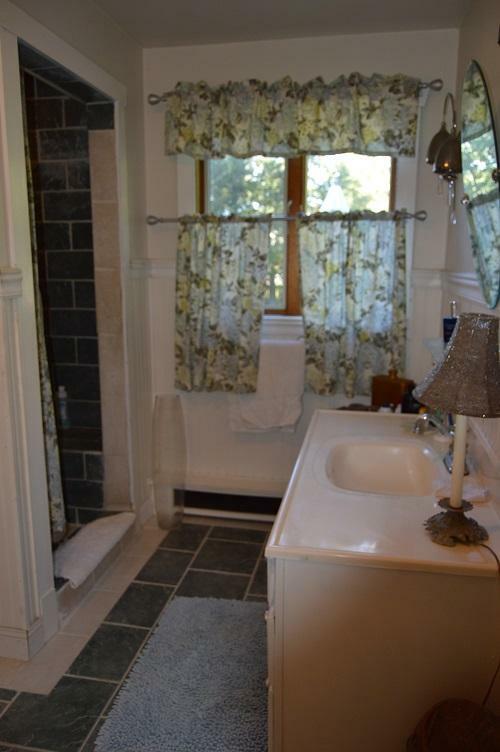 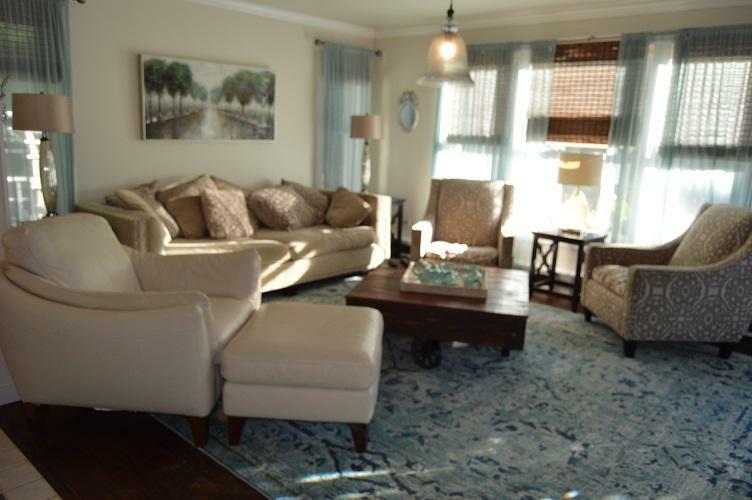 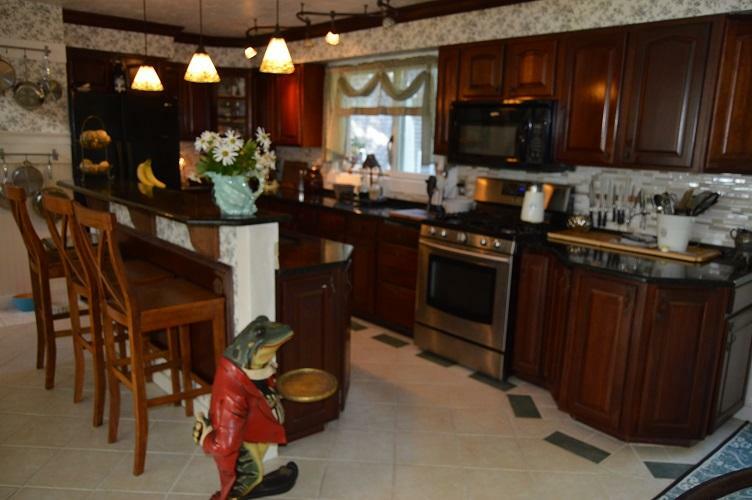 Privacy abounds from this sprawling 4 bedroom 3 bathroom home with over 1760 square feet of interior space. 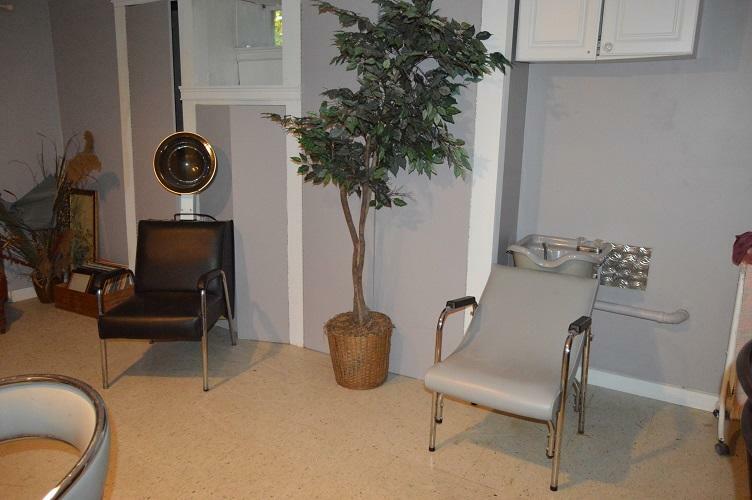 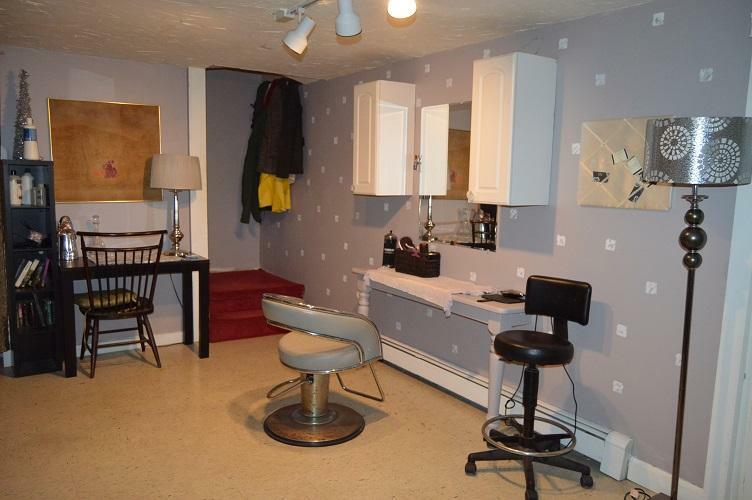 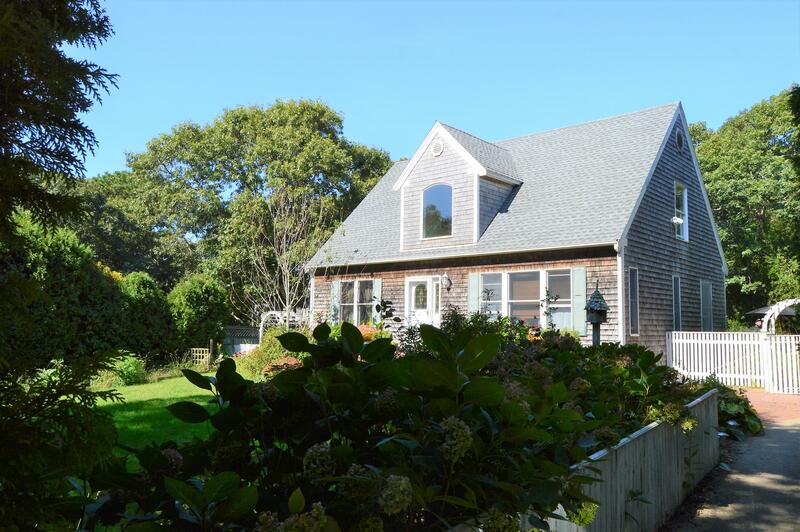 This well throughout custom built home features a first floor bedroom, finished basement with walkout exterior access, a detached shed/studio presently a 12X16 two-story shed/studio which has the possibility to expand following local building codes and permits. 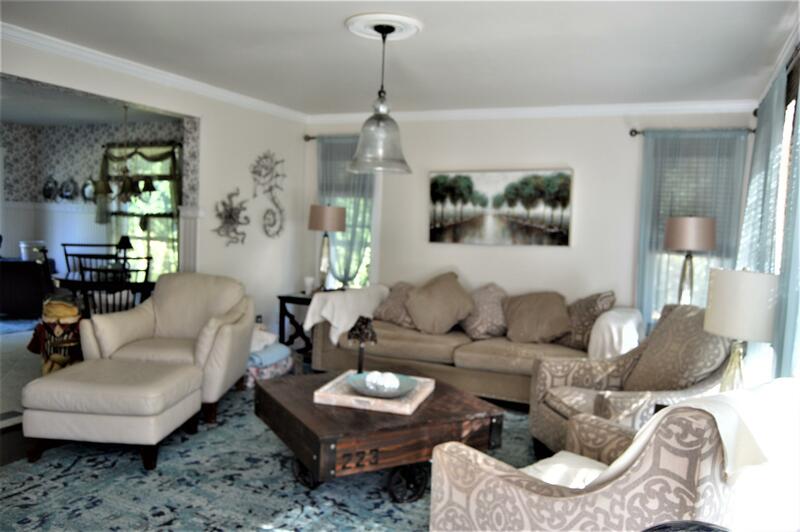 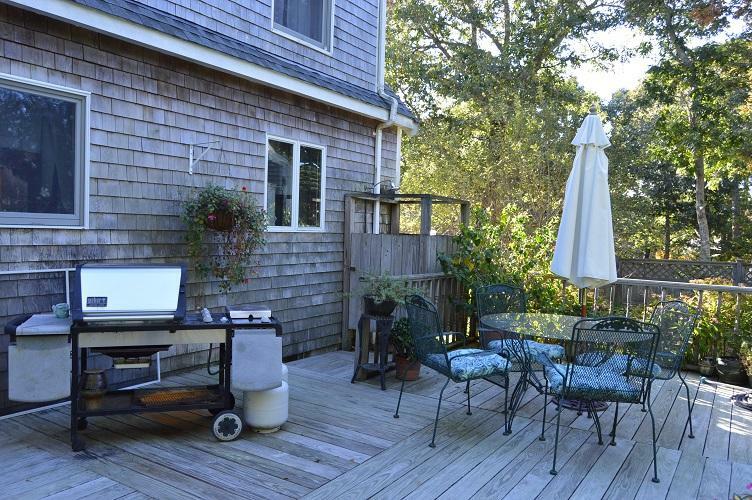 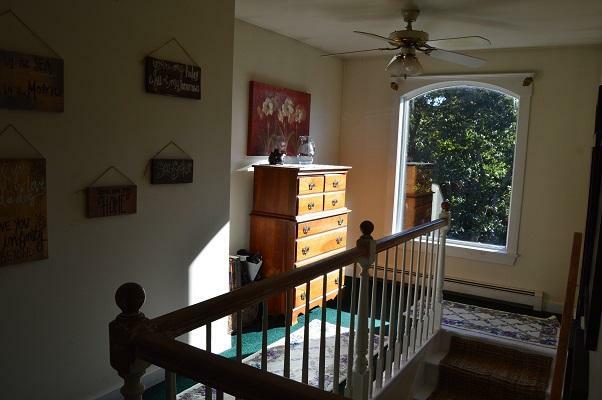 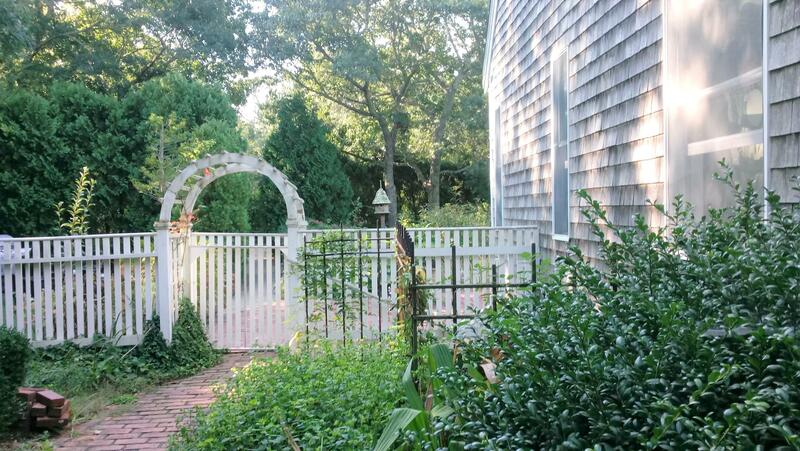 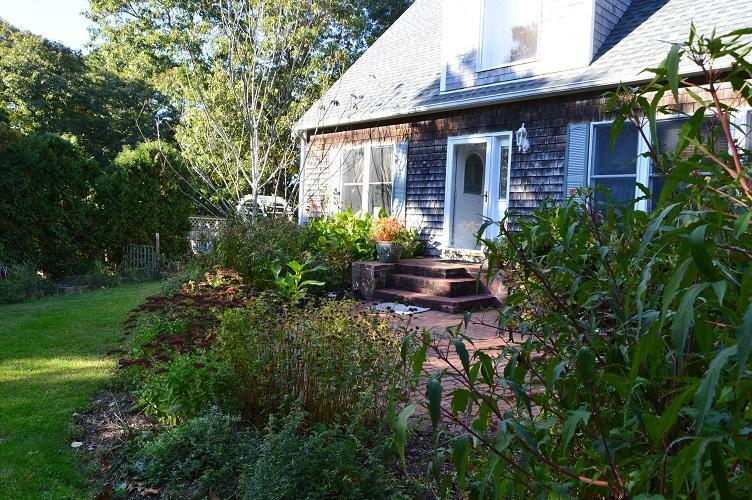 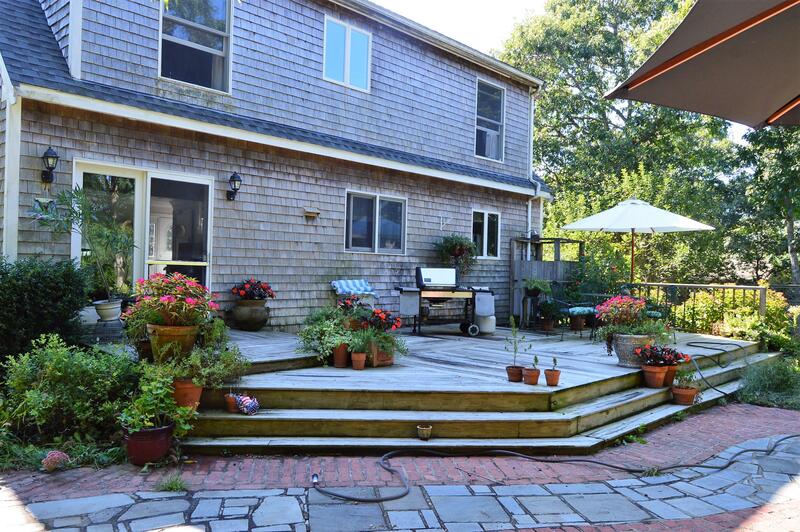 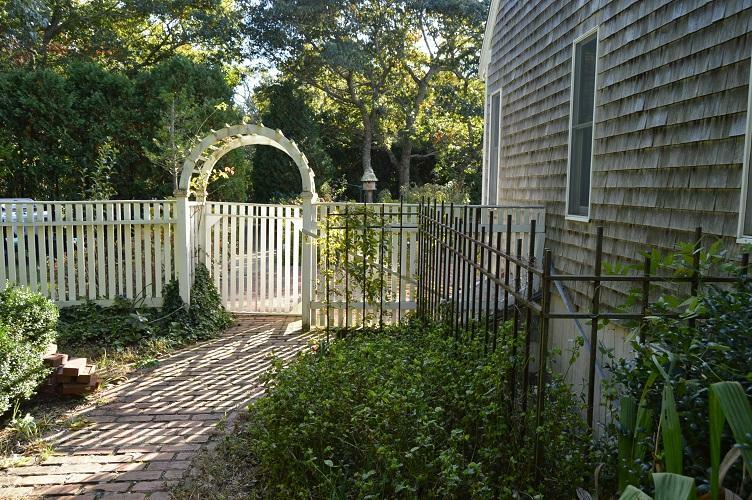 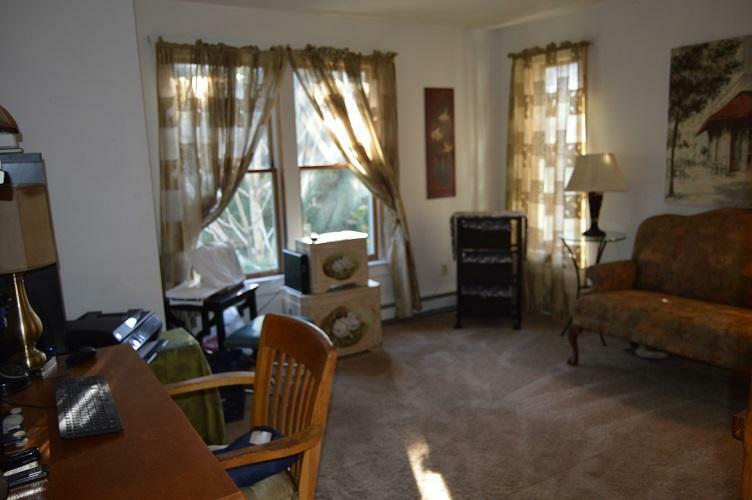 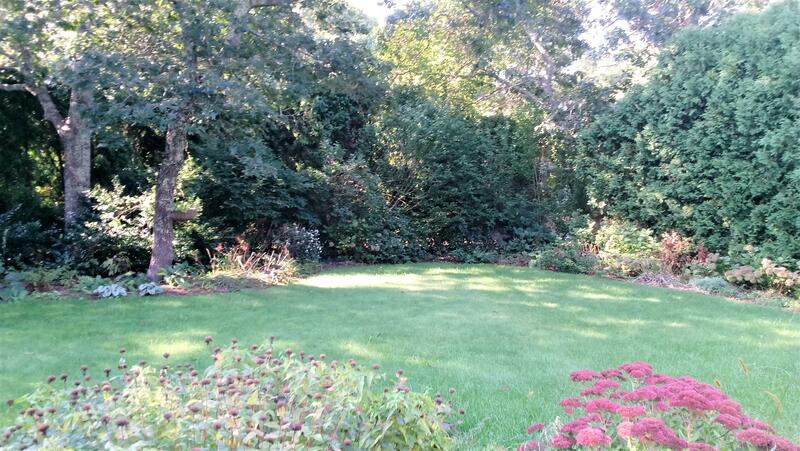 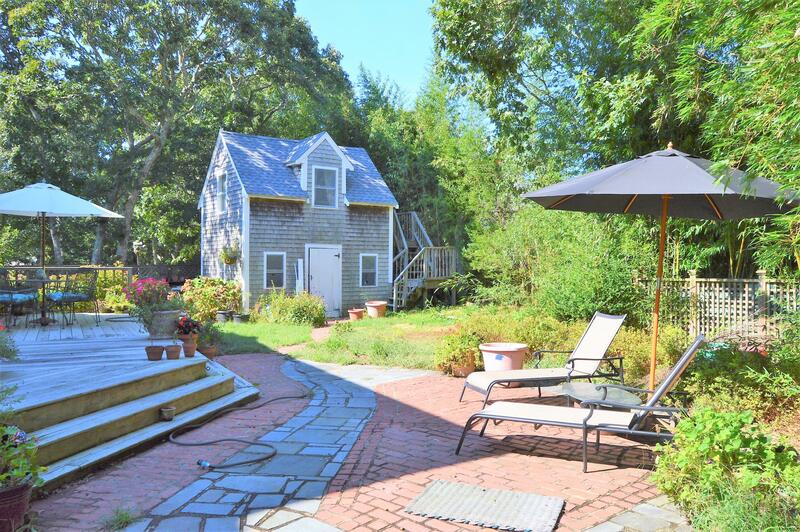 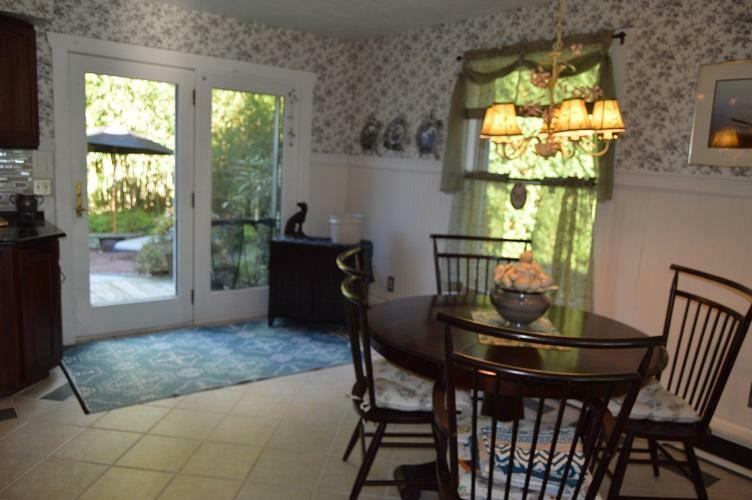 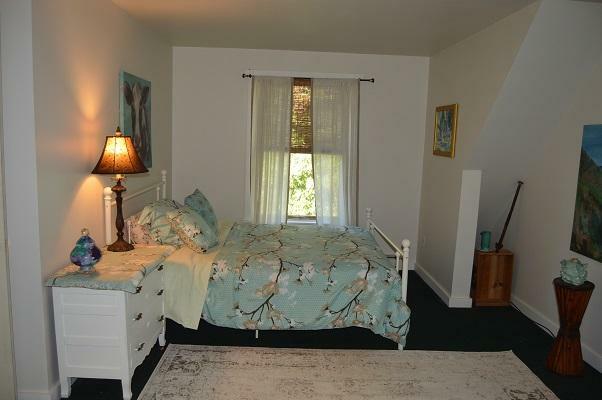 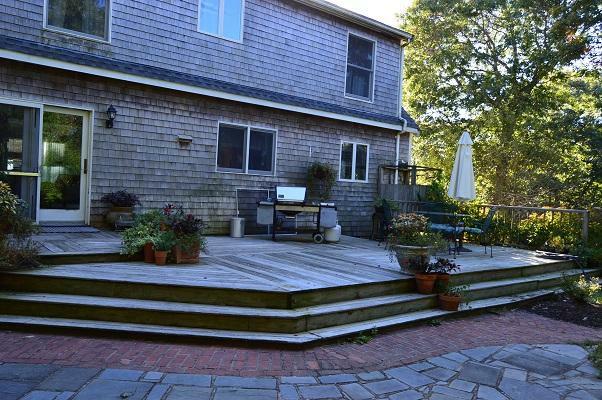 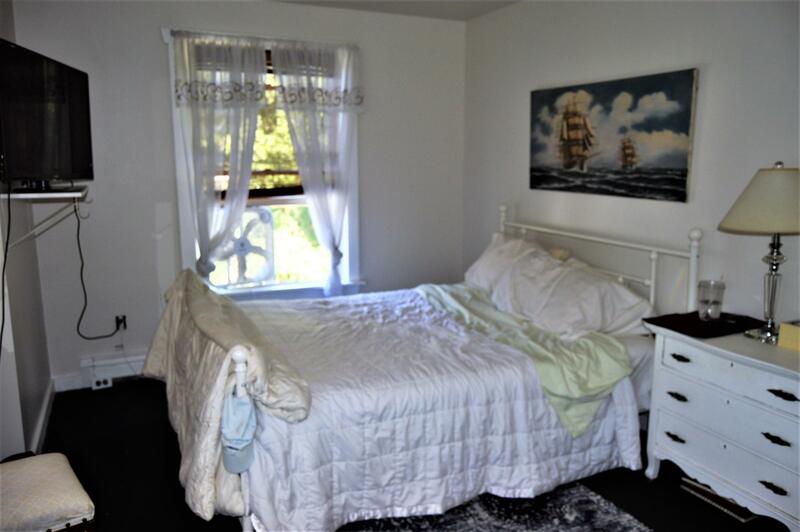 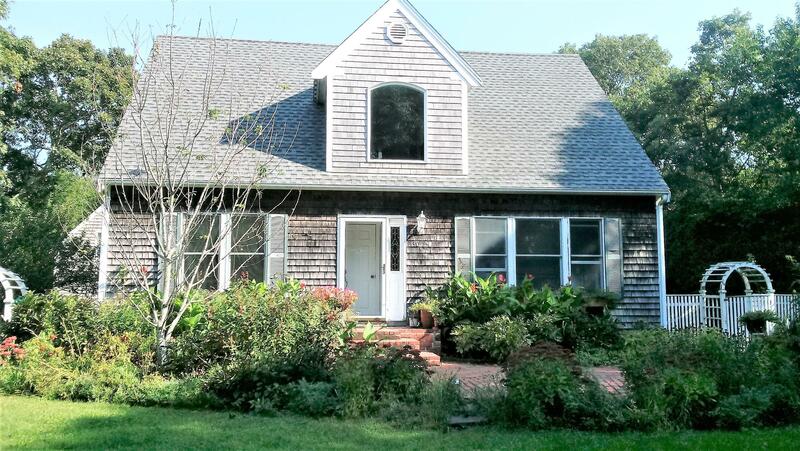 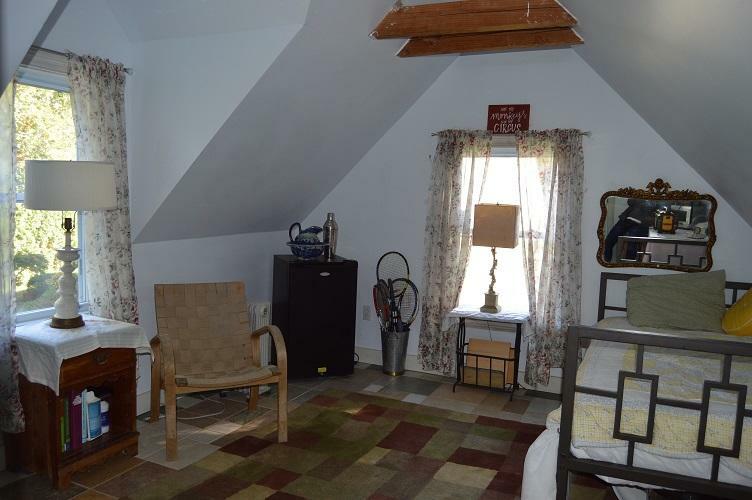 The grounds are well maintained with mature plantings giving the property a feeling of privacy yet you are just over a mile to the center of Oak Bluffs and 2 miles from Vineyard Haven center.